One of the most attractive features of the traditional Jeep is its convertibility. With a little effort and a few minutes, you can remove your Jeep hard top, take off the doors and lower the windshield. Other than a motorcycle, no other vehicle offers a similar open-air experience. Historically, a hard top was an aftermarket item, frequently homemade. 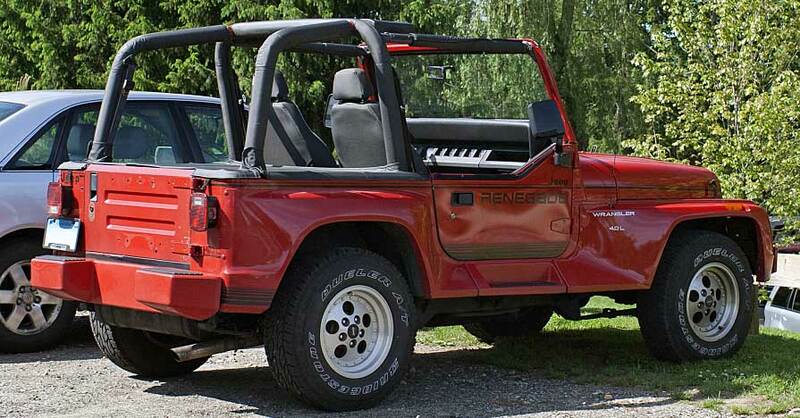 But now, modern Jeeps come from the factory with a removable hard top. Here’s how to quickly — and safely — remove your Jeep hard top and store it properly. 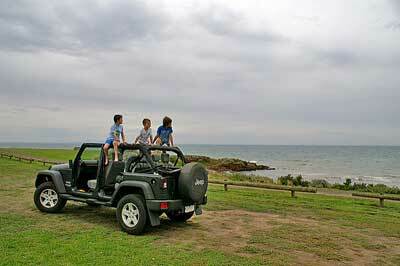 While it’s possible for one person to remove a Jeep hard top manually, it’s highly discouraged. Though the tops are not particularly heavy, they are very cumbersome and easy to damage if not handled properly. The most common hard tops are one or two pieces. However, a few custom and aftermarket Jeep hard tops have multiple components. Newer Jeeps have lighting and other electrical connections that need to be disconnected prior to removing the hard top. 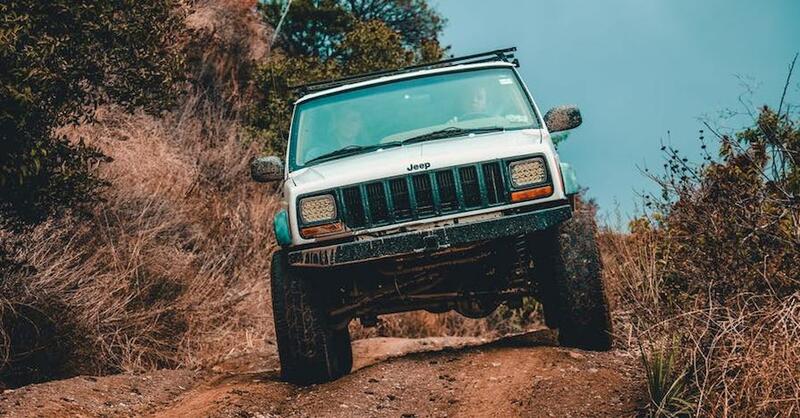 While this removal guide refers to the most common variety of Jeep — the two-door model with a one-piece top — it’s always best to read your owner’s manual for any instructions specific to your model. Take the time to identify where and what types of bolts or screws are securing the top to the body. After you locate the mounting hardware, gather the appropriate tools to remove them. Having pre-labeled receptacles for all the pieces you’ll be removing helps keep screws and bolts of different sizes neatly organized. Disconnect any electrical connectors or lighting accessories. These typically have some sort of “quick-release” connection for easy removal. Start with the fasteners above the windshield, and work clockwise around the body to minimize missing any fasteners. Double check to make sure you didn’t overlook anything. When you’re ready to remove your hard top, lift the top straight up and off of the vehicle, taking care to keep all the weatherproofing seals between the top and body intact. Make sure you do not drag the top along the body of the Jeep, which will damage both. 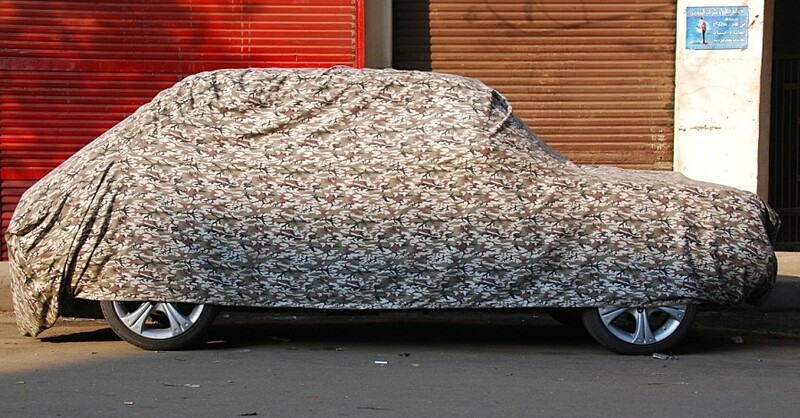 Select a location for your hard top that will shelter it from the elements and protect it from being stolen. It’s also important to be mindful of where other vehicles will be driving and parking to keep your top from accidentally being hit. Indoor storage is best, if available. 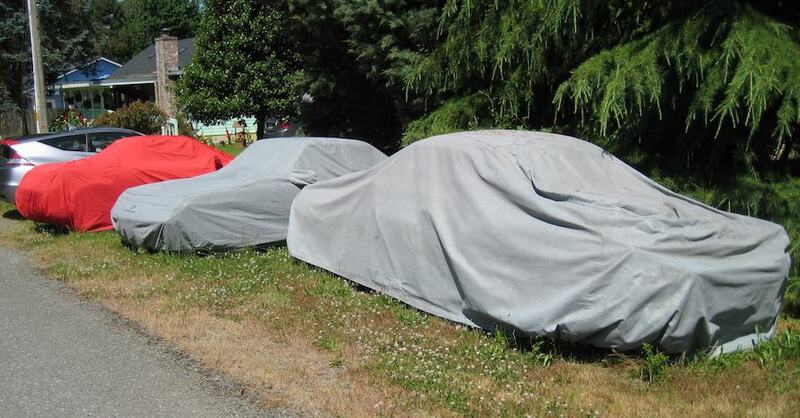 If you store your top outside, keep it off the ground and protect it from the weather by covering it with a tarp or aftermarket cover. 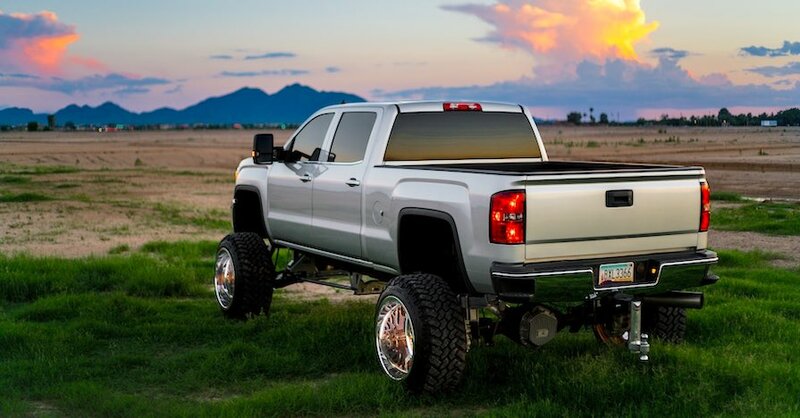 There are many aftermarket and custom hard top storage options available, from simple storage covers, to specially designed dollies and racks that are also capable of holding the doors and other accessories. In addition, purpose-built winches and pulley systems are available to help you remove and reinstall the hard top. Check out all the Body & Accessory products available on NAPA Online or trust one of our 17,000 NAPA AutoCare locations for routine maintenance and repairs. For more information on removing or storing a Jeep hard top, chat with a knowledgeable expert at your local NAPA AUTO PARTS store.